Magicubes are 4 cm cubes that allow children to build using the power of magnets. This set of 27 Swiss-made constructions cubes can attach to each other on all 6 sides which means infants can build with no constraints and the open ended designs means children can create just about anything their imagination desires. 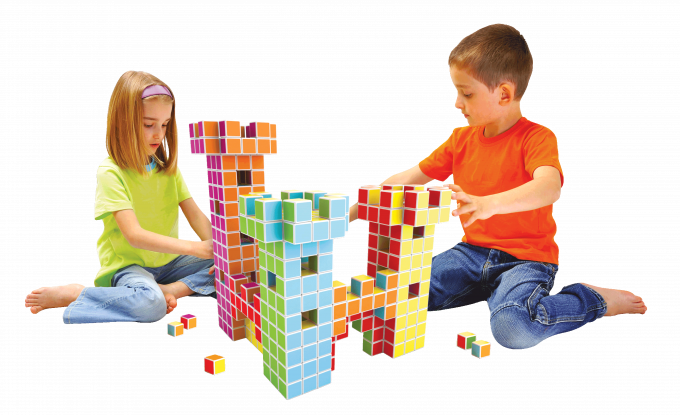 Magicubes allow children to build and express their imagination freely. The cubes themselves attach on all 6 sides and are easy to clean with a durable surface. 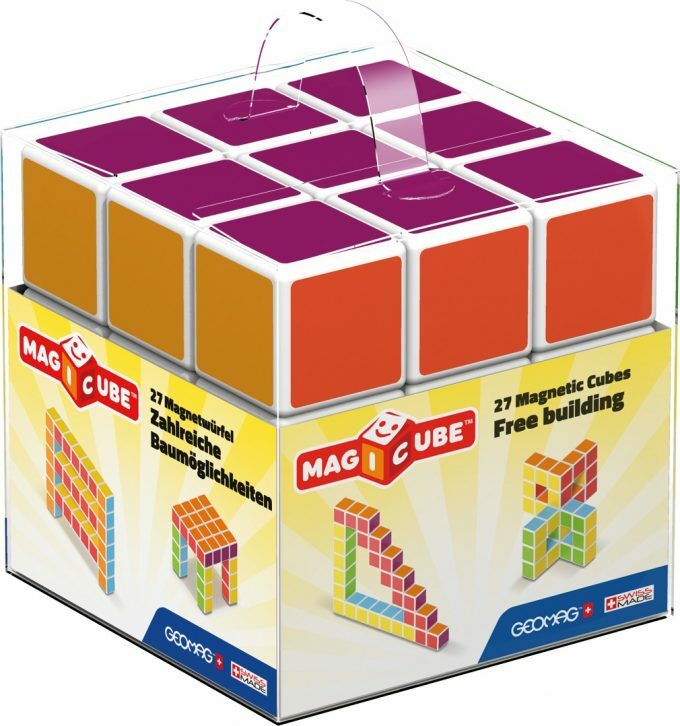 Click here to visit Geomag’s Magicubes website. Click here to Like Geomag on Facebook. Click here to Follow Geomag on Twitter. US entries only and one entry per person. Winner will be chosen on December 22, 2018. Disclaimer: I have teamed up with Geomag in support of this campaign. We received compensation for participation in this campaign. However, all thoughts and opinions are my own.